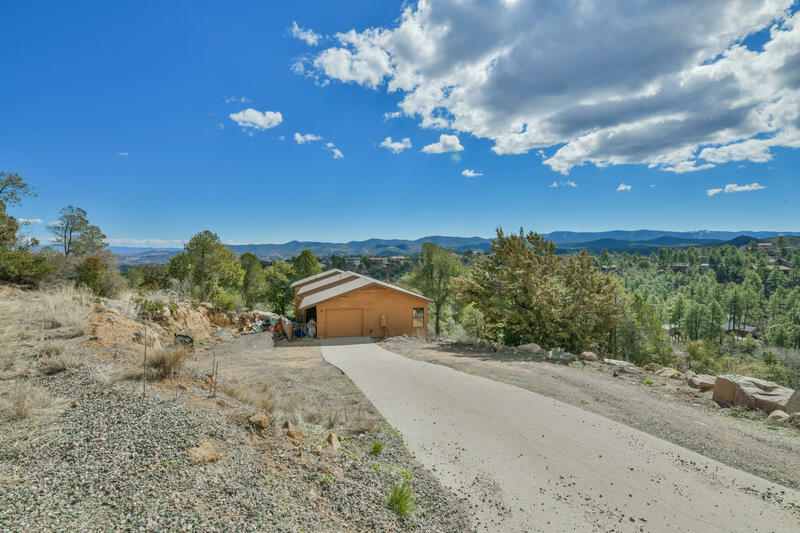 All Aspen Acres homes currently listed for sale in Prescott as of 04/22/2019 are shown below. You can change the search criteria at any time by pressing the 'Change Search' button below. "Are amazing views of Prescott's ponderosa pines on your must have list? You'll love this 1684 total square foot home only minutes from downtown featuring an open concept living and dining room layout with vaulted ceilings, a wood burning stove and large picture windows allowing for natural light and panoramic views. But why stay indoors when you can relax and enjoy the spring air from the large deck? Home is comprised of main level living of 1434 sq ft with 3 bedrooms and 2 baths plus an addi"